Thank you to the presenters who have shared their presentations. Click on the links below to view the presentations. 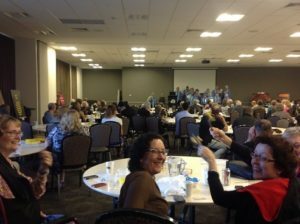 The 10th National Aphasia Conference was held in Perth, WA on Thursday 2nd and Friday 3rd of October 2014. Thank you to the organising committee. The conference was a great success. Please click to view more photos from the 2014 National Conference gallery. 7. Aphasia – a message on the silence of aphasia. 9. Is communication an access issue? An education package for the Community. 10. 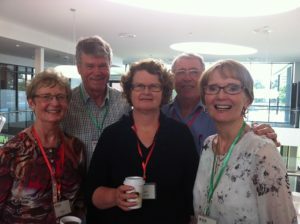 More than words: A Public Speaking Club for People with Aphasia.